Dungeon adventures in the Warhammer world are back! 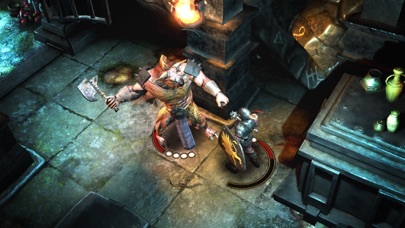 Warhammer Quest 2 is the sequel to a turn based strategy classic. It’s stunning visuals and deep tactical gameplay are an addictive mix that is a feast for the senses. In Warhammer Quest 2: The End Times, you will lead your warriors across a war torn land and into dungeons for wealth and glory! Swing swords, fire arrows and cast spells as you fight through the denizens of Chaos that threaten the Warhammer world. 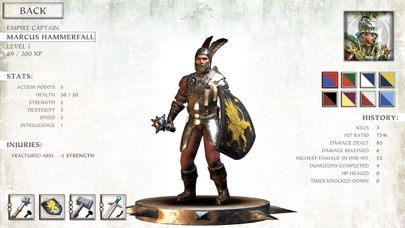 Success in battle is rewarded with new weapons, armours, skills and treasure. Be on your guard as you travel through a world in turmoil. The road holds danger for the heedless traveller, but rich rewards for the wary hero. Visit towns to barter in markets, level up your warriors and discover new quests. The path between dungeons is littered with opportunities to improve your chance of victory in the next turn based battle! 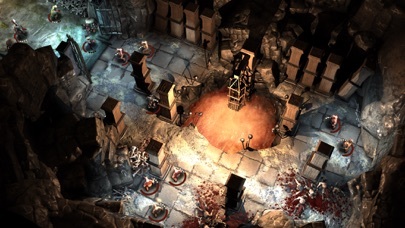 Experience all the peril and danger of the Warhammer world as you battle your enemies through beautiful, full 3D dungeons. Encounters come to life as your warriors enter the fray with a vast array of weapons and skills. Hold your enemies back with fire, use ice to freeze them to the spot. Attack with magic staffs, explosive pistols and flaming hammers. If all else fails use legendary armour or mystical robes to deflect attacks. Easy to learn, hard to master. Engage in deep tactical gameplay as you encounter new enemies with new devious abilities that will test your strategic ability to its limits. 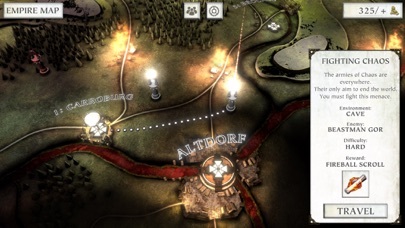 Can you defeat the Chaos invasion? Only the mightiest will survive in Warhammer Quest 2: The End Times! ========== *Apple's Game of the Day* "Outstanding follow up to one of the best tactical combat games ever” - TOUCH ARCADE - 5/5 "A brilliant example of strategy battles done right" - POCKET GAMER - 9/10 ========== - lead 4 playable Warriors into dungeons to battle enemies! 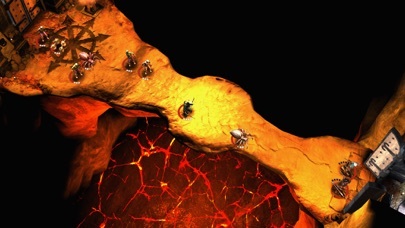 - Over 25 brand new enemy types to defeat in fun and challenging dungeons. - Improve your strategic options in battle by collecting more than 200 weapons, armours and skills. 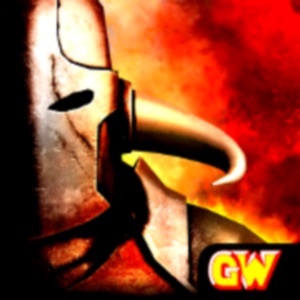 - Full 10 part Warhammer story campaign to battle through. - Use skill and tactics to solve travel events. - Unlock over 40 tricky achievements. - Use cloud save to synchronize your games across all your devices. ========== Warhammer Quest 2: The End Times © Copyright Games Workshop Limited 2018. Warhammer Quest 2: The End Times, Warhammer Quest 2: The End Times logo, Warhammer Quest, the Warhammer Quest logo, GW, Games Workshop, Warhammer, and all associated logos, illustrations, images, names, creatures, races, vehicles, locations, weapons, characters, and the distinctive likeness thereof, are either ® or TM, and/or © Games Workshop Limited, variably registered around the world, and used under licence. All rights reserved..